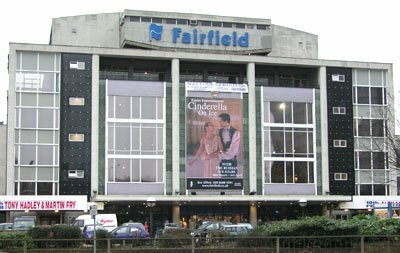 Any other bright-eyed viewers recognise that the Specsavers ‘Fairview’ building is Croydon’s Fairfield Halls? Well done to the Croydon Film Commission for selling it as a location. Today’s lesson: Set a budget and stick to it. I don’t drink tea. Yuk!